Delightful Living, based in Derbyshire, makes bespoke personalised signs and gifts for the home and garden. Having started by hand-painting everything, they have been working with UV print technology since 2013. Embracing new technology in the form of a Mimaki UJF3042HG and Kebab, purchased from CMYUK, has enabled them to scale and grow their business while still retaining a handmade element to the finishing process. 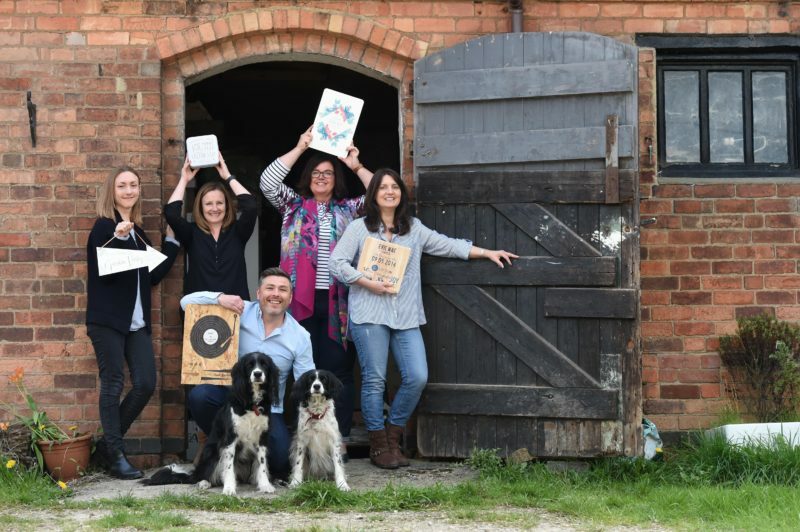 Having started out from a bedroom office and garden studio, Delightful Living is now ten years old and operating from a converted dairy farm with a small team. The Mimaki is high quality and reliable and the team is now beginning to experiment with new substrates and work with suppliers to develop new ideas and create new products. The Mimaki UJF3042HD offered the company deeper head height and the eight inks meant their set-up could incorporate clear, white and primer. It gave a lot of new options for very little disruption.